Bicycle pump , ULTRA DURABLE design and EASY TO CARRY. The bike pump is small enough to easily fit in your bike bag too. You will be able to deal with a flat tire outside anywhere and anytime. 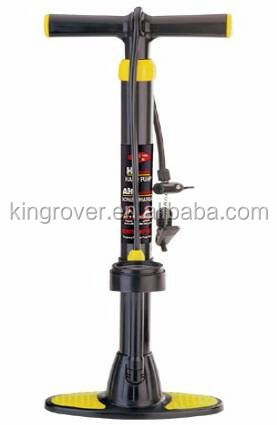 bike floor pump is one of the most powerful lightweight bicycle Floor pumps available.